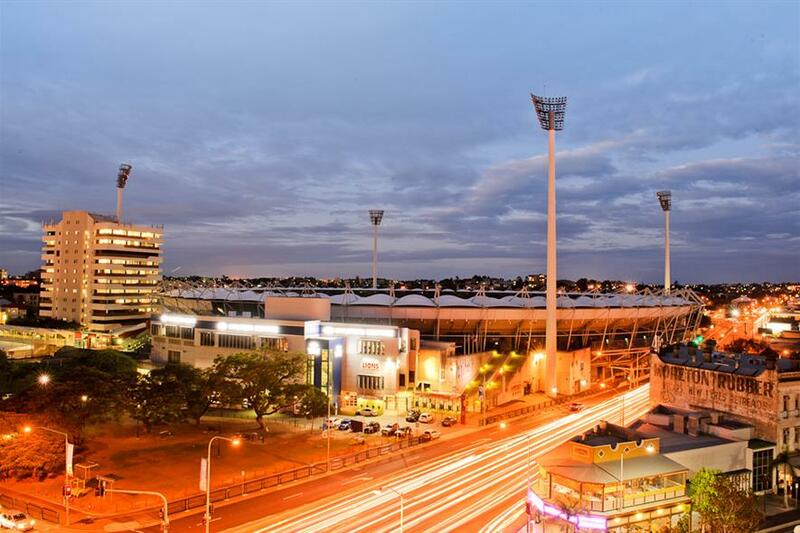 For accommodation during the 2016 Australasian Championships we have partnered with local hotel Gabba Central Apartments, which is located within 100m of The Gabba Stadium. The following booking code will provide special access to discount accommodation rates – AGC16. Below are instructions on how to book. 3) Once directed to the booking page; confirm rooms and guests. 4) Enter the event booking code AGC16 under “Promo/Corporate Code”. 5) The special discounted rate will then be available. 6) Follow the booking prompts.